What I’ll be up to. 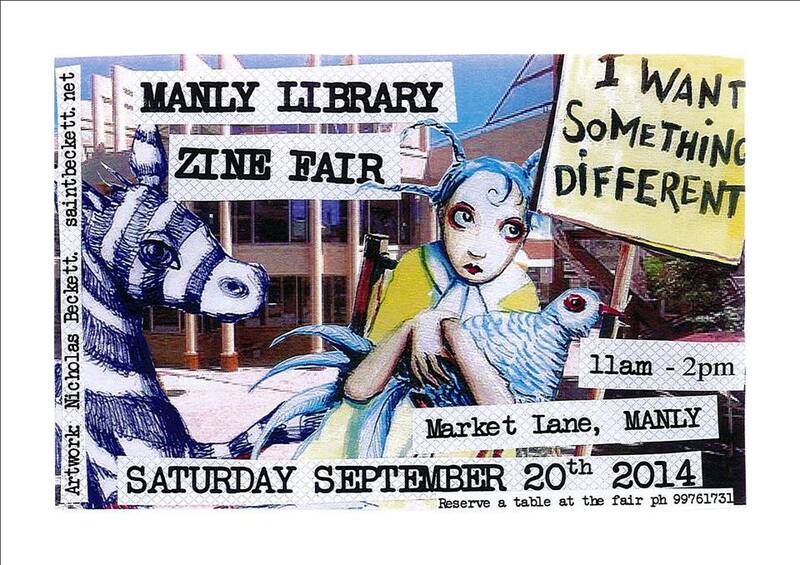 Manly Zine Fair on the 20th September. Look at my pretty artwork. 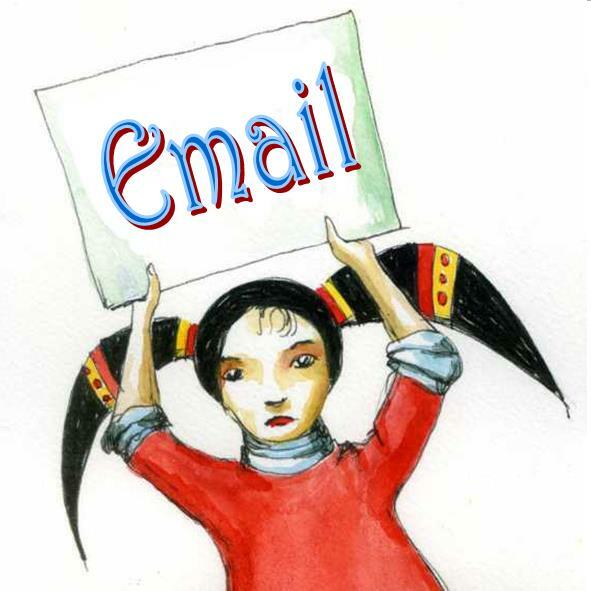 Plus my picture party at Waterloo library starting that same week as part of art and about. And I’ll be running a casual little zine workshop at the Seymour Centre the week after. More on that soon.